Bae Yong Joon will be singing and playing guitar in his first faceshop CF? 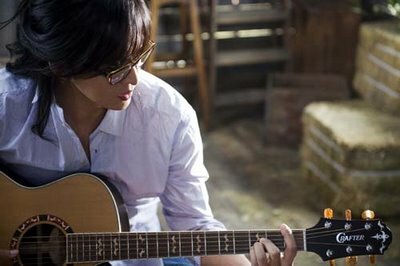 Face Shop is going for a natural, fairy-tale theme in a countryside setting where Yong Joon will unveil his dreamy magnetic voice. 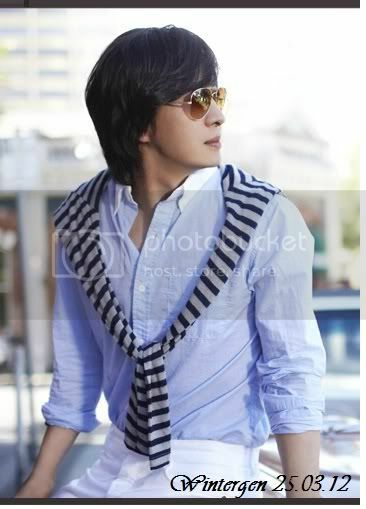 Lovez this pose of Bae Yong Joon. To those who loves BYJ, post your comments now.